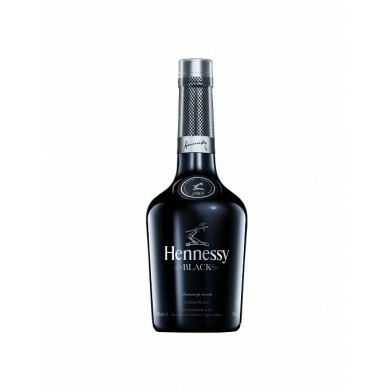 HENNESSY BLACK COGNAC .750 for only $39.99 in online liquor store. Hennessy Black is a stylish original cognac — on the nose, jasmine floral notes boldly make an immediate statement. Hints of citrus and honey follow, contributing a softer, warmer note. In the mouth, Hennessy Black keeps these unexpected flavors, also releasing the cleansing characteristics of white flowers and fresh grapes.